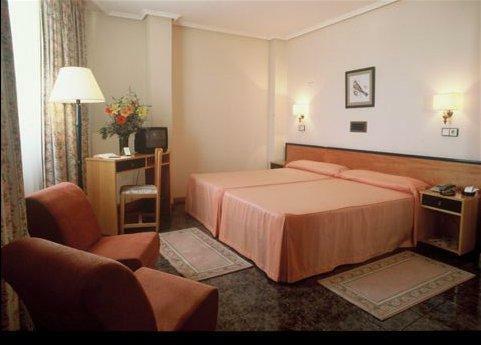 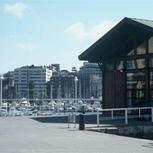 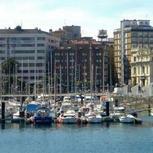 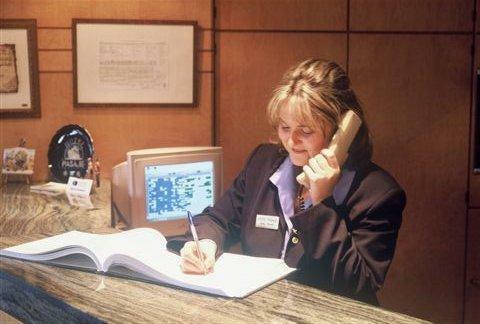 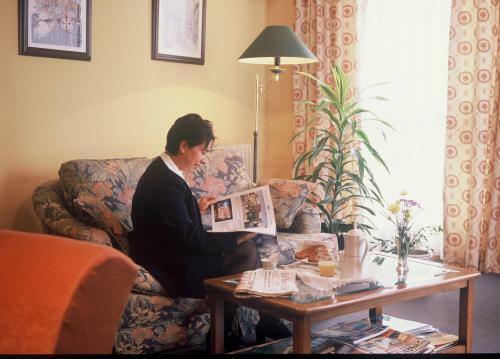 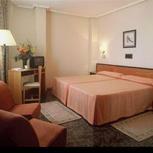 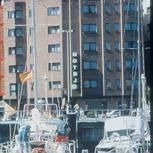 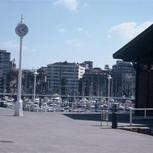 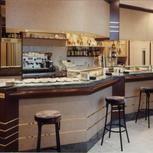 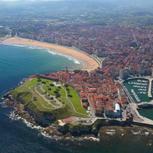 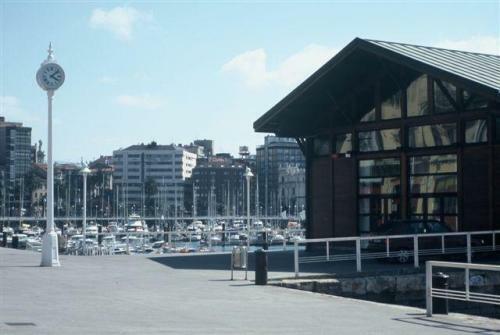 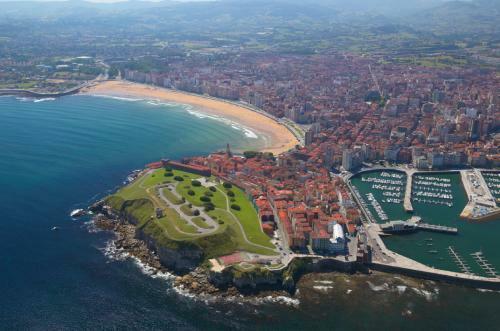 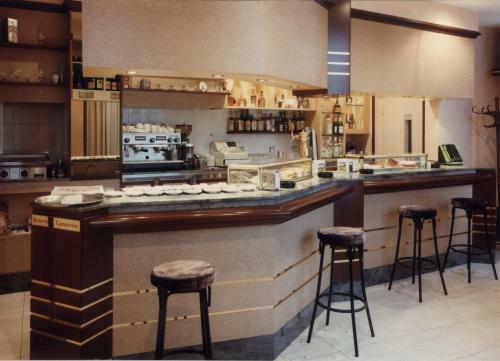 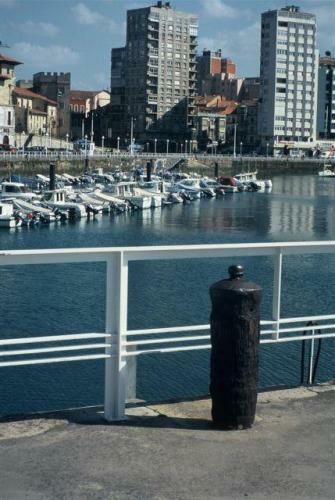 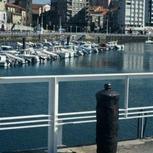 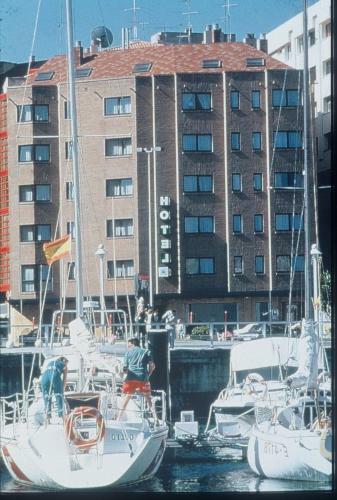 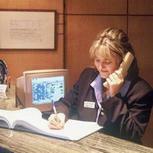 The Hotel enjoys an excellent situation in the center of Gijón between beaches of San Lorenzo and the West. 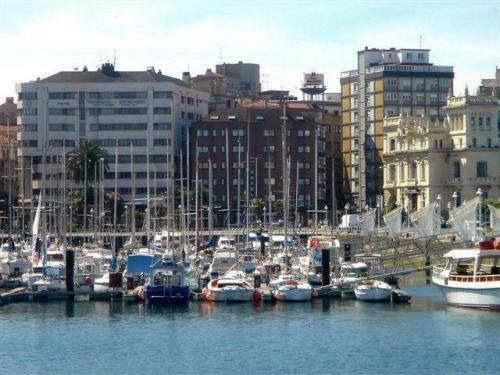 Nailed in total Commercial zone and on the brink of madness sea, from their rooms magnificent views are enjoyed the Sport Port and the fishing district called Cimadevilla. 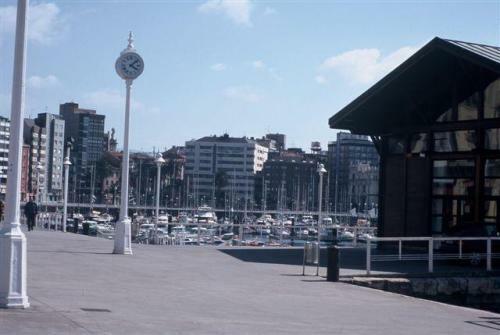 In their surroundings are important buildings like the Palace of Revillagigedo, Tower of the Clock, Colegiata of San Juan Baptist and City council among others.